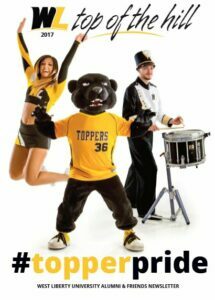 IN Wheeling Magazine – Believe in yourself. Believe in your city. Believe in yourself. Believe in your city. Find out more about the current issue. Explore a little about the features and supporting articles then find out where to buy the issue. Do you love InWheeling Magazine? Purchase a subscription for yourself or a friend so you never miss an issue. Does you school or organization need a high-quality publication to keep in touch with alumni, clients or stakeholders? We can create beautiful custom magazines to fit all of your needs. 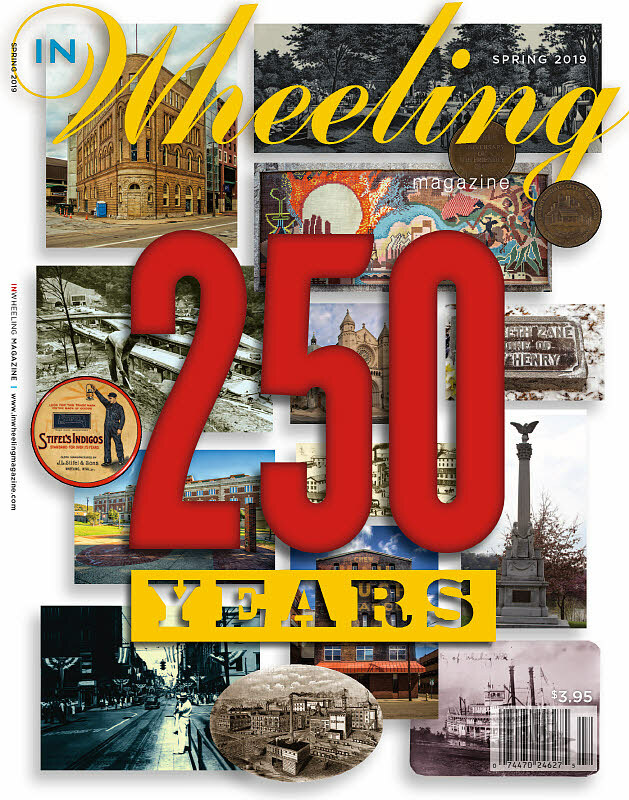 Wheeling has an stunning 250 year history of innovation, industry, glamour and intrigue. The current climate in the city is no different. There is a bustling art scene, thriving businesses, new downtown living space and outstanding school. Wheeling is a city of old and new- historic buildings, structures and businesses; new events, ideas and enterprises. 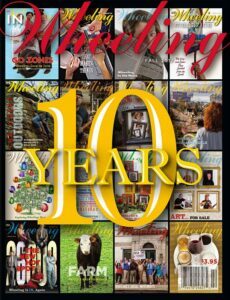 Since 2007, InWheeling Magazine has highlighted the best of the city's past and present, with an eye toward the adventures yet to come. Subscribe now to not miss a single issue. Reveal the past. Discover the present. Be excited for the future. Believe in yourself. Believe in your city.